We are graced with magnificent views and glorious sunsets here in California. Watching the setting sun from the deck of your Sacramento home is one of life’s special moments. When you look down at your deck, however, are you thrilled to see natural, beautiful redwood, or a lesser material? If you are considering a new deck, think for a moment about the pros and cons of California redwood decking. 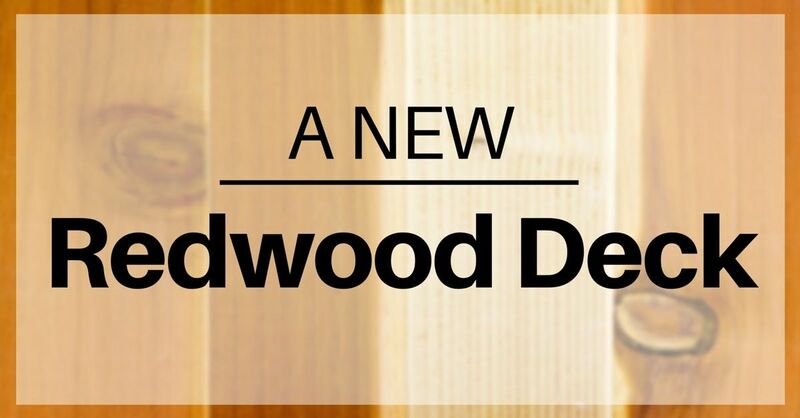 The choices are difficult because redwood gives a beautiful, natural harmony and serenity, while composites allow for closer color matching to existing decor and less maintenance in your new deck. For more information about redwood decking, contact us at Straight Line Construction.